FVDI Abrites Commander from FLY company has been updated to FVDI generation II. 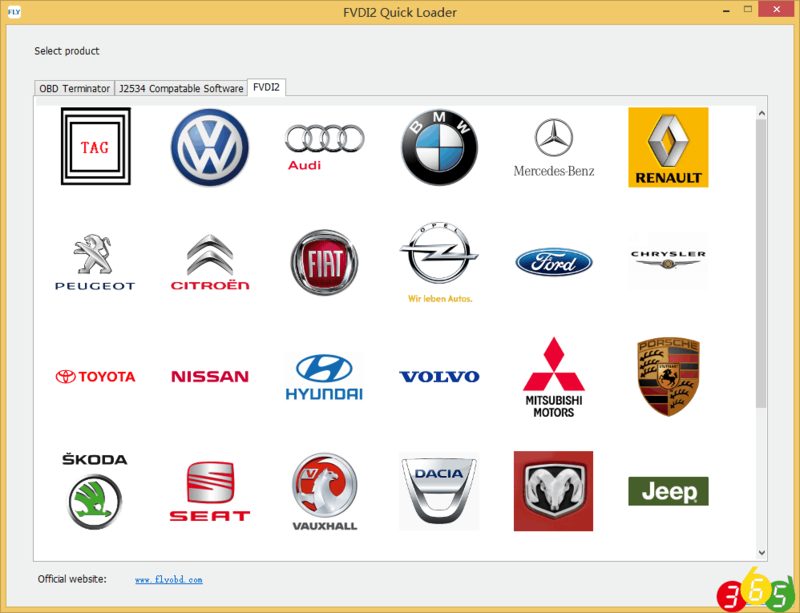 FVDI 2 FULL Version equals FVDI V2016 FULL Version + FLY OBD Terminator FULL Version + J2534 DrewTech Software. FVDI generation 2 includes Immobilizer,Odometer,CBS Reset,Airbag,Synchronize and Programming features etc. 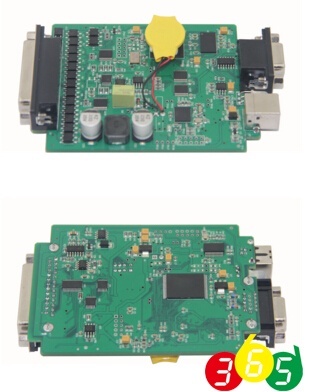 FVDI generation 2 and FVDI 2016 (generation 1) are two different products. 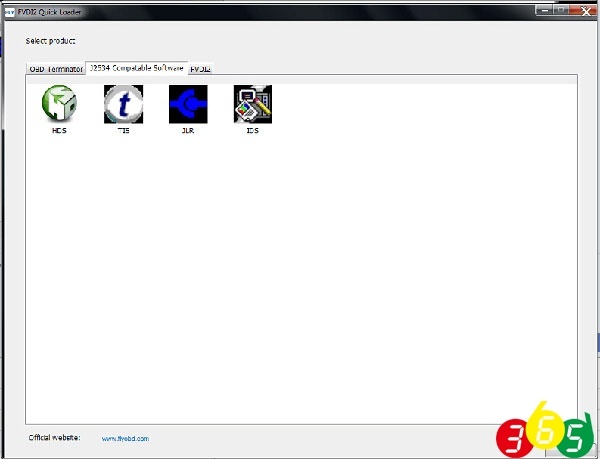 FVDI generation 1 use abritus original AVDI software, FVDI generation 2 is FLY Company own developed software. 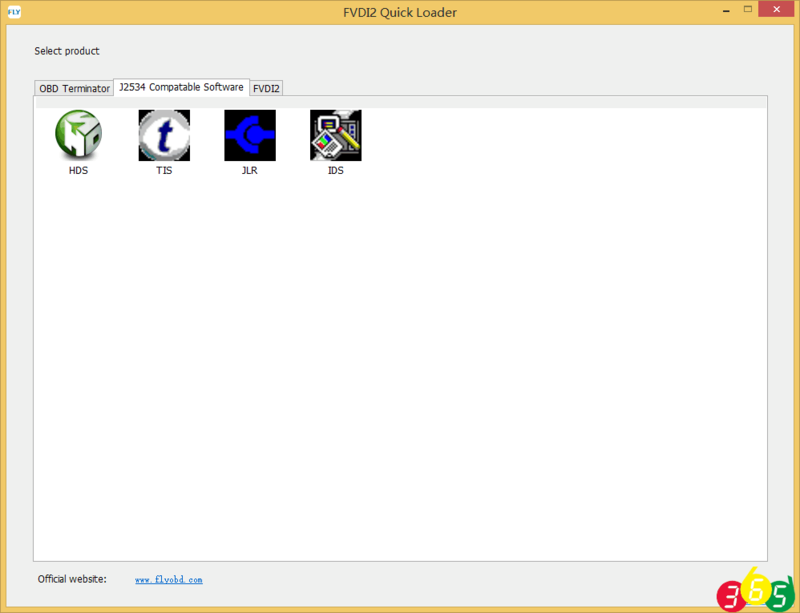 FVDI generation 2 made up for the inadequacy of FVDI generation 1, FVDI generation 2 is a supplement to the FVDI generation 1. 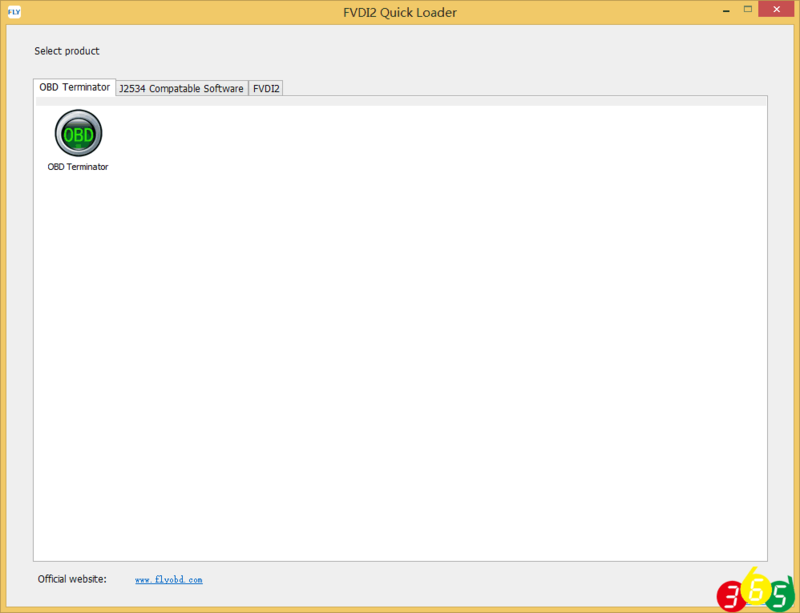 How to update 2016 FVDI to FVDI2 (FVDI II)? 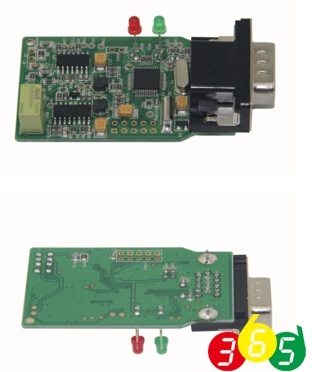 If you bought the FVDI Commander from us, you need to send back your FVDI main unit and dongle to us. Pay more 300USD to update your unit to FVDI 2 with same software you have bought. 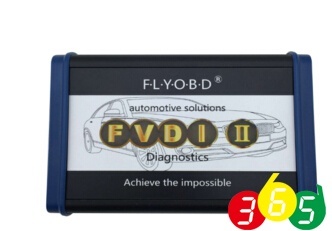 We will send free J2534 software and corresponding FLY OBD Terminator software function. 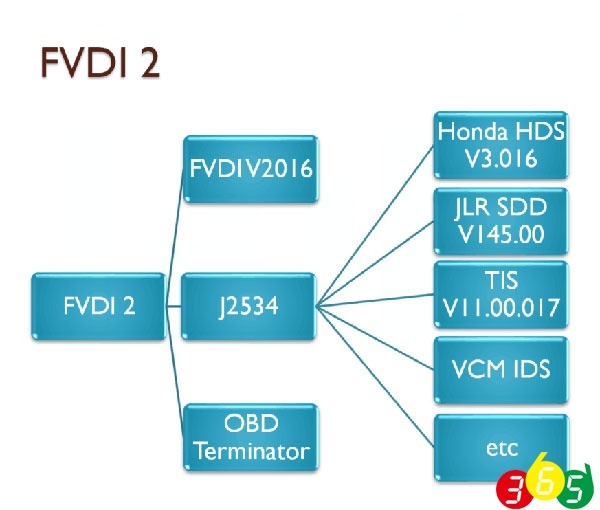 i.e You bought the FVDI Mercedes, you send back the main unit and dongle to use, pay 300USD, you’ll receive FVDI2 with Mercedes software+ free 2534 software+FLY OBD Terminator Mercedes software function. Note: If you have lost your dongle, you will be charged extra 90US$. Total 390US$ to update your FVDI to FVDI II. If you have any questions, please contact our customer service www.obdii365.com. Supported language: English , Simplified Chinese , Traditional Chinese.